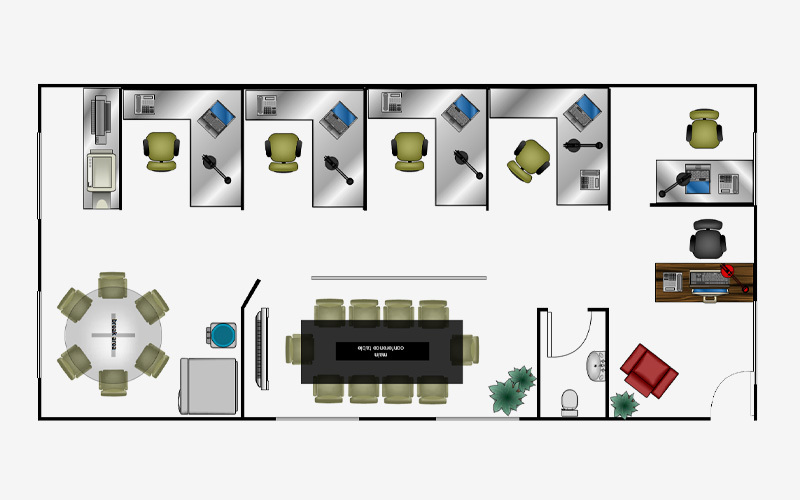 This visual communication tool allows users to recreate their office space and then fill it in with furniture. Simply add the walls with line tools and then select furniture to snap into place, lining up perfectly with the boundaries like you’d want it in your real space. You can easily add shapes and text with this intuitive drawing tool. Roomsketcher features drag-and-drop furniture to apply to your office floor plan with a simple move and click of the mouse. You can even print your final designs to make for easy real-life furniture rearrangement. 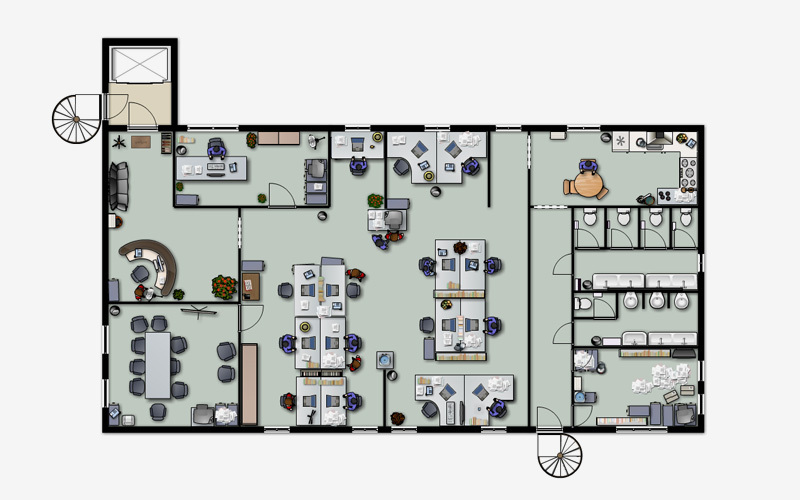 To create a floorplan on Gliffy, you’ll use lines to imitate your office space. Then, add more basic shapes to represent your new furniture. Drag each item to a new position to see what it would look like from a bird’s eye view. This tool also offers collaboration, so multiple members of your staff can try their hands at rearranging the space. 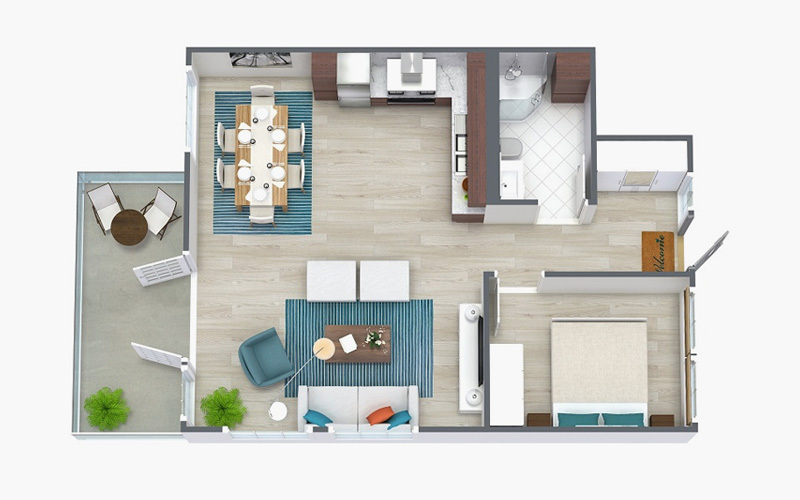 FloorPlanner provides a more 3-D experience than most online design tools. You can use the site’s extensive library of objects to map out every detail of your office, even the landscaping outside. It’s easy to use and will help you make sure your office floor plan promotes an easy flow from one area to another and that all your furniture fits properly. 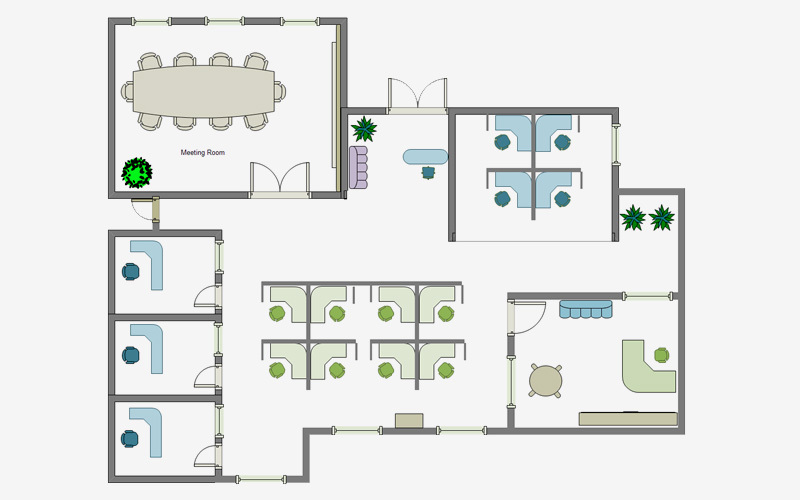 The Floor Plan Maker from EdrawSoft has a drag-and-drop menu on the left side for quick rearrangement and navigation between furniture items. Begin using this tool by “building” walls, noting doors and windows. Then you can even add in floor coverings and accents like plants alongside your new furniture arrangement. While these online tools are helpful, there is nothing like working with a professional office space expert. Office Designs provides an office layout and design service to all of our clients. Our experts will help you select furniture, address delivery logistics, and even work through furniture setup and installation. We will manage the specifics to assist you in better running your business and prevent stress about your physical office space. We’ll also work with you to create the best furniture arrangement for your business. Office Designs offers this service to all of our clients, no matter your budget, company size or design plans. Call 888.498.7133 or visit Office Designs for all your office furniture and space needs. 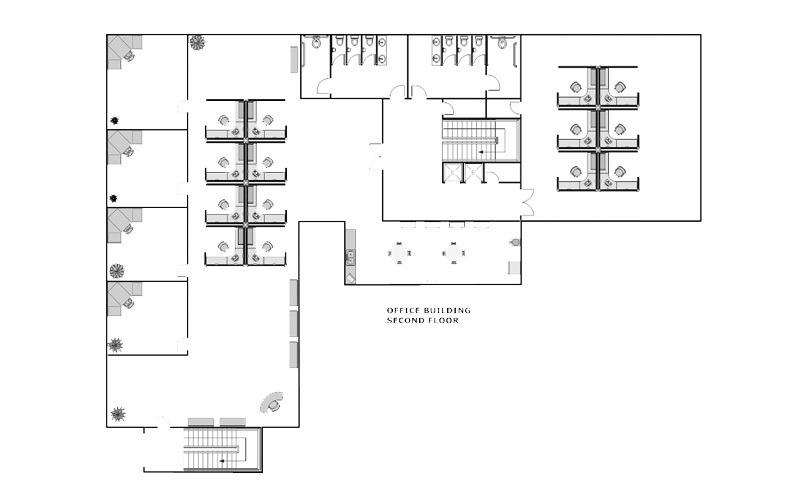 The post 5 Office Space Planning Tools for Businesses appeared first on Office Designs Blog.